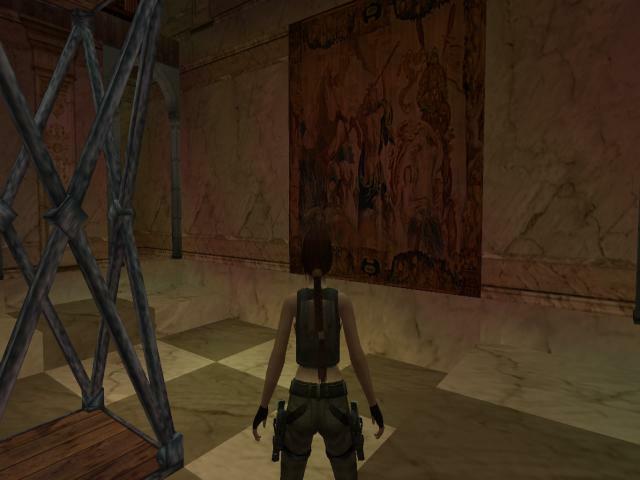 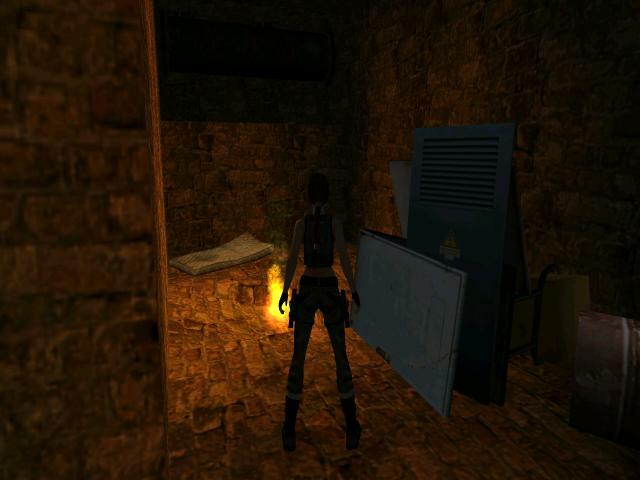 Lara has found out the existence of a sixth Obscura Painting. 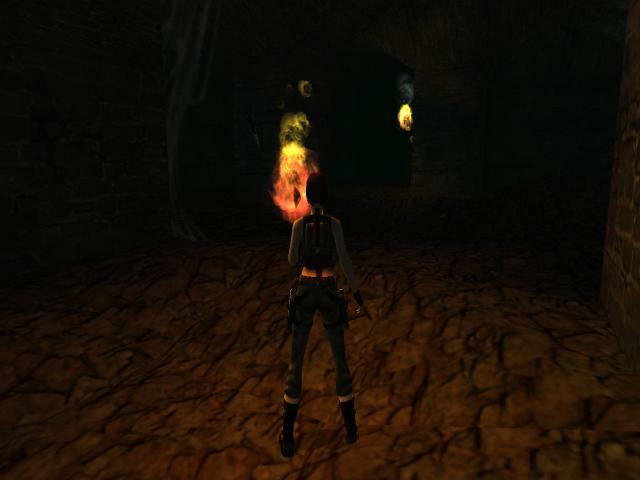 It was taken by monks to Portugal, then hidden in an old church, protected by enchantments. 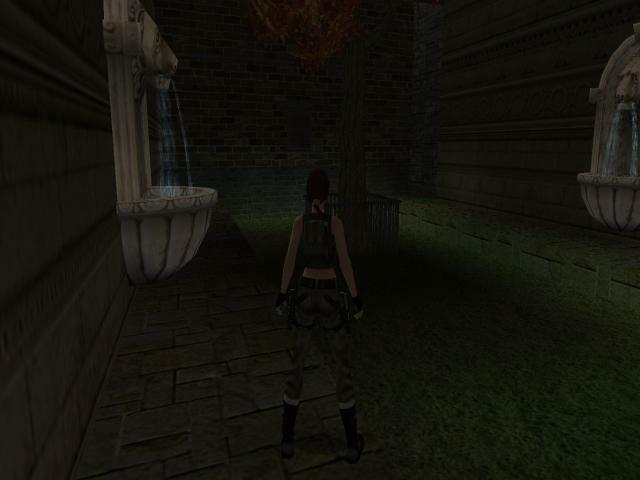 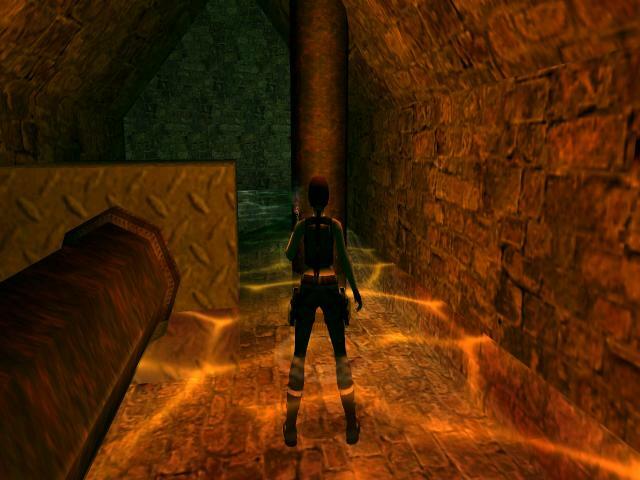 Lara must now retrieve it before the Cabal men do.